CA GYANGURU is sharing ca final financial reporting important topics with notes. All notes are in pdf format so you can easily save it in your smartphone and read it on the go. Ca final financial reporting topics are based on past trends and these are compiled by renowned techer CA PRAVEEN SHARMA sir. Notes are amended as per latest amendements given by icai. Notes are in complete tune witj icai study material. 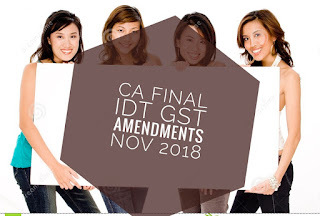 Other Notes relating to CA Final Financial Reporting (FR) Paper like Suggested Answers,Revision Test Papers, Practice Manuals and Study Materials are not included in this post. Those files are exclusively owned by ICAI Bos Knowledge Portal. Students can get these files from ICAI website. In the below table, we have provided the important topics and average marks weightage for each topics in the CA Final Financial Reporting Paper. Important Accounting Standards are AS 9, AS 16, AS 22, AS 26 and AS 30.